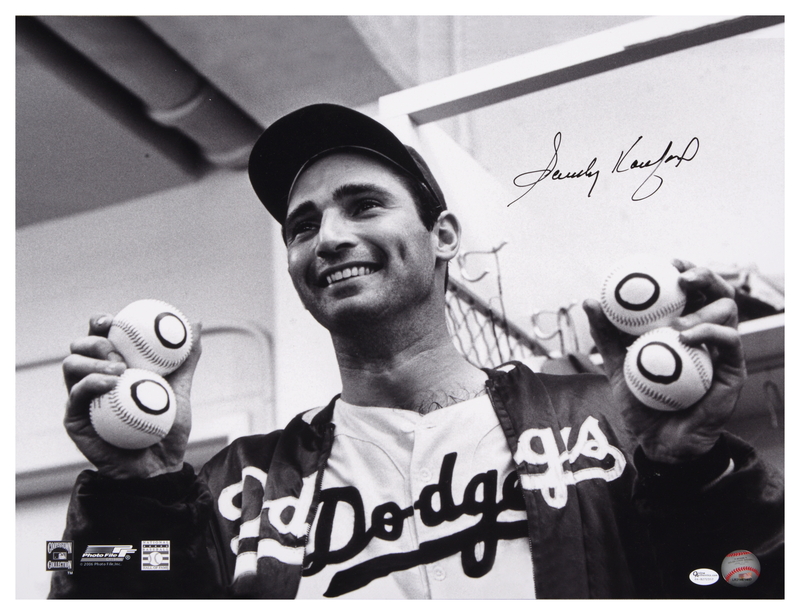 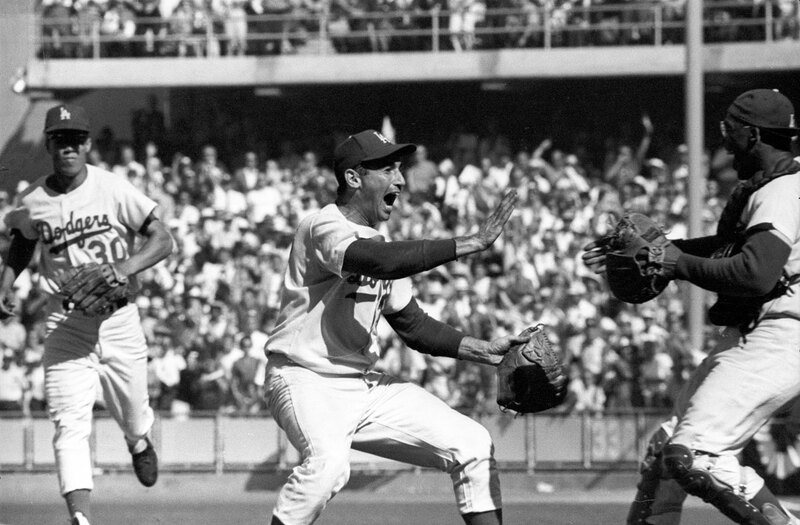 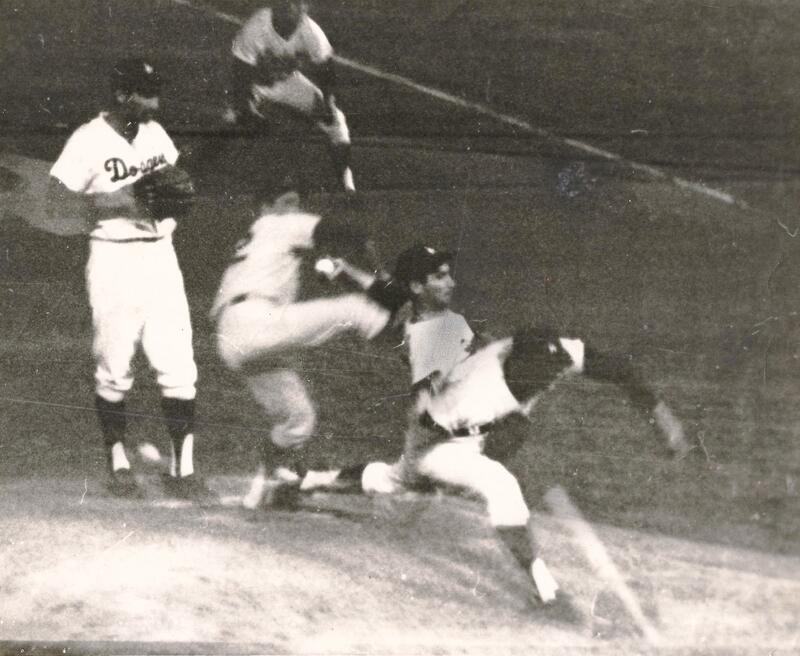 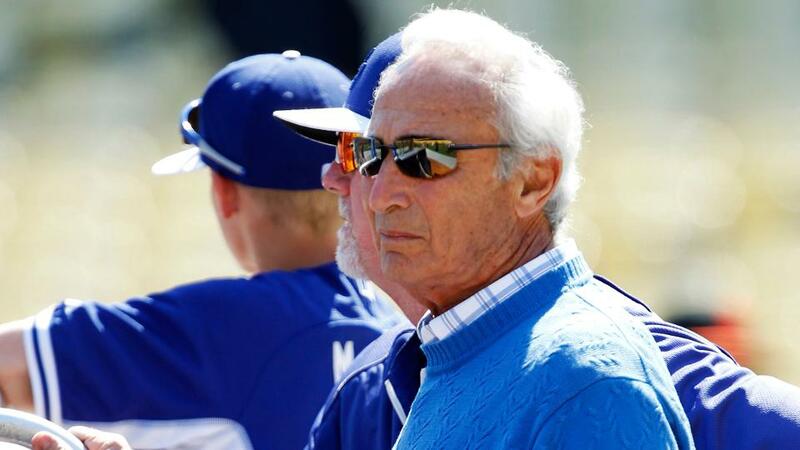 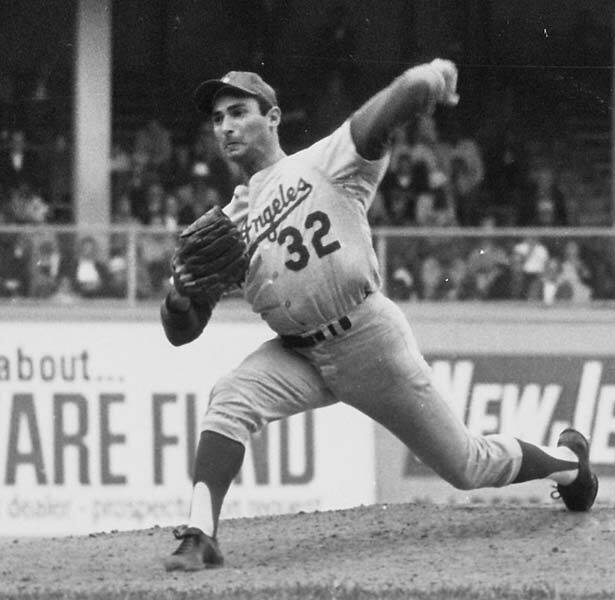 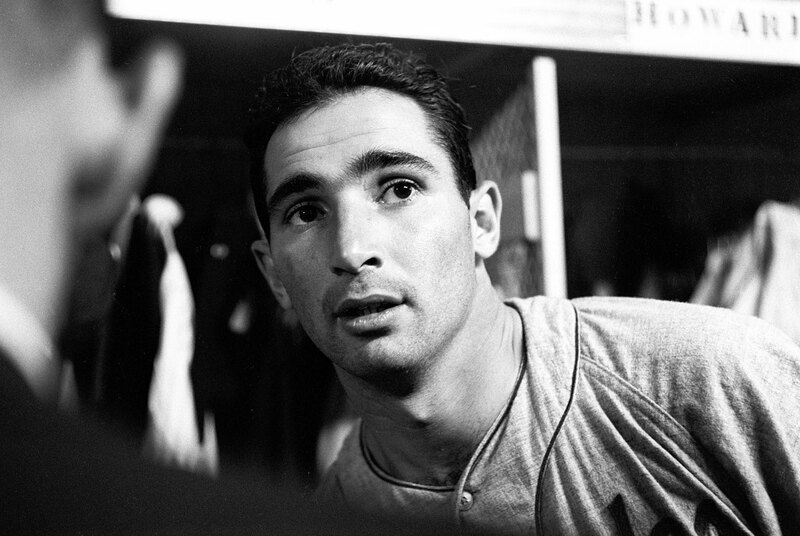 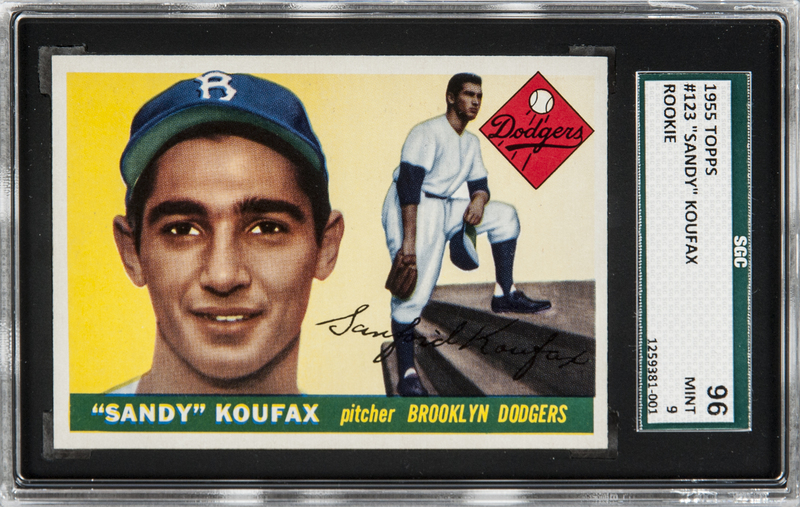 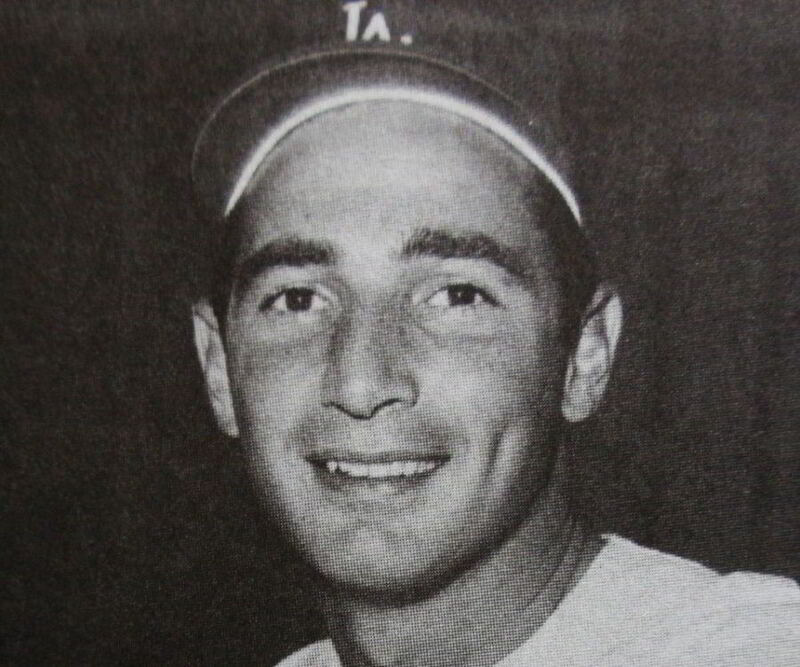 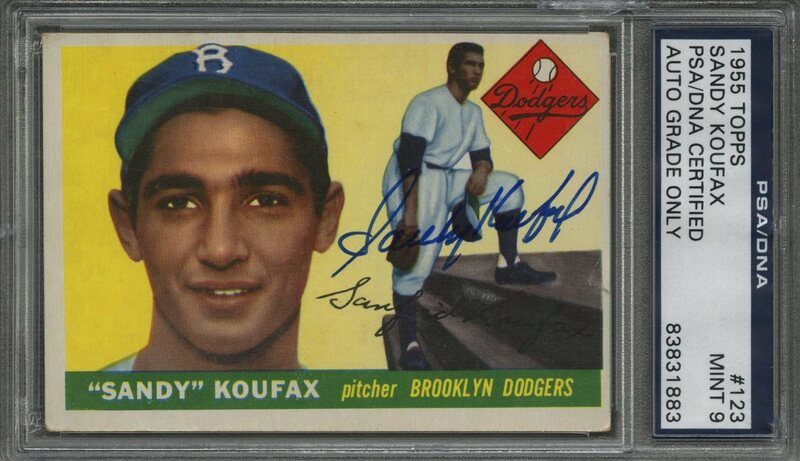 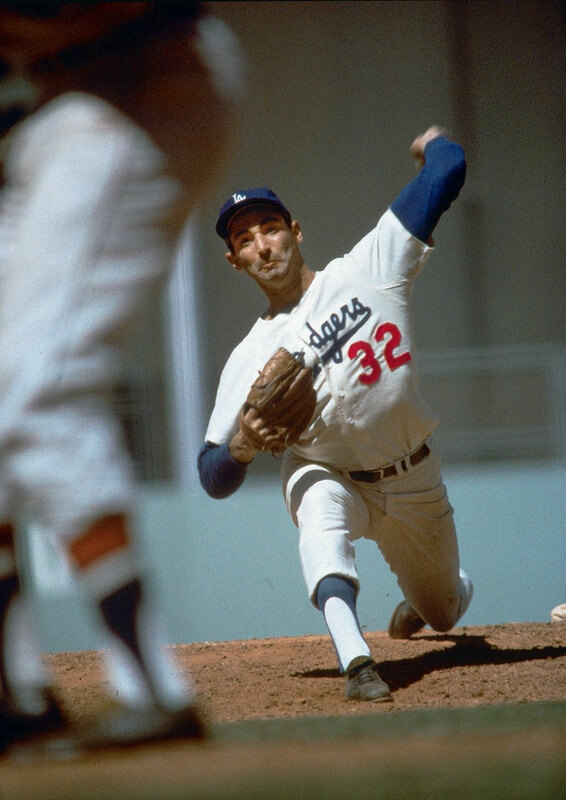 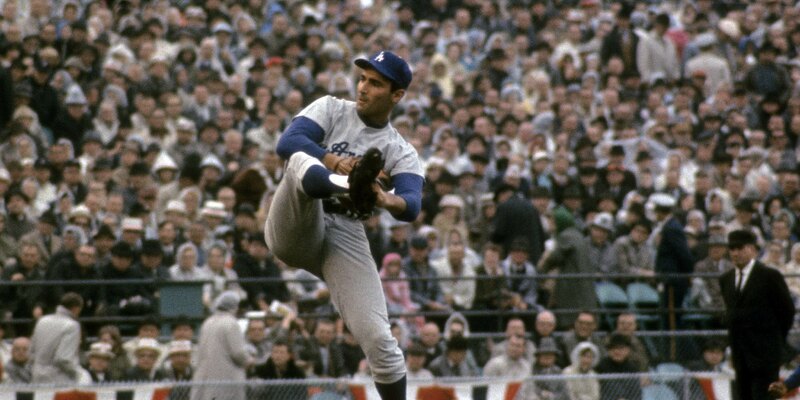 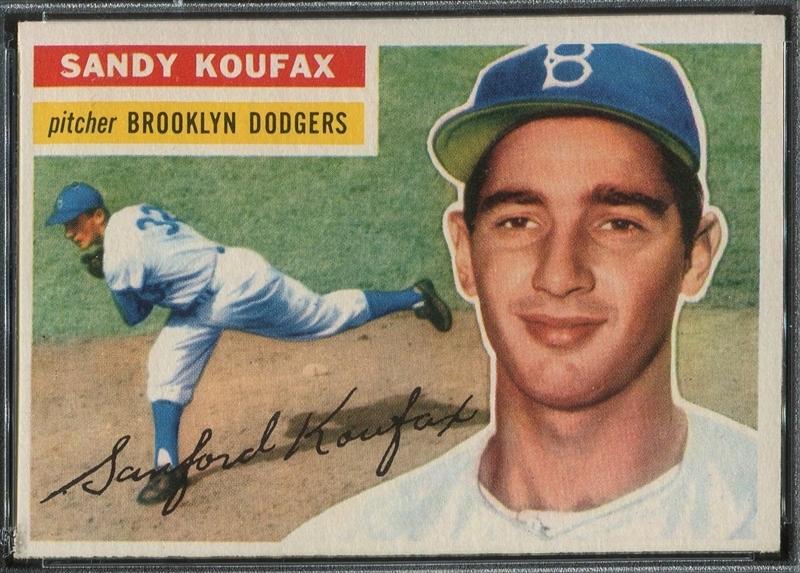 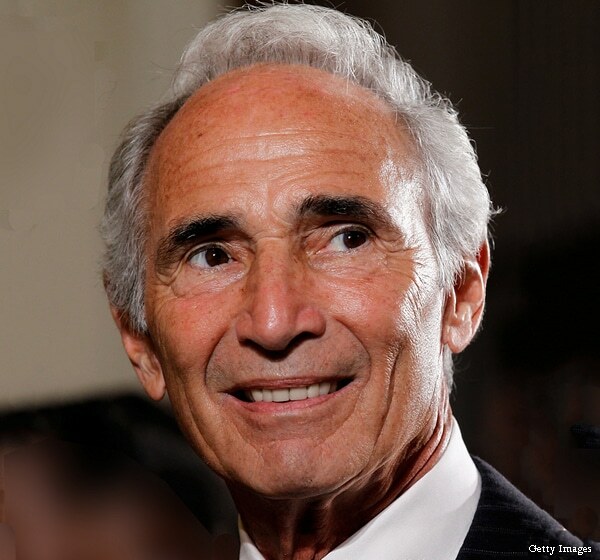 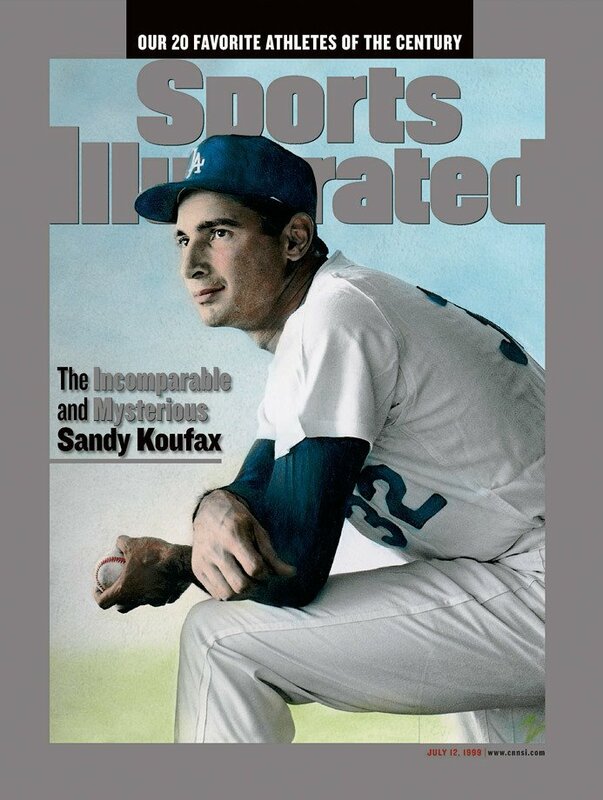 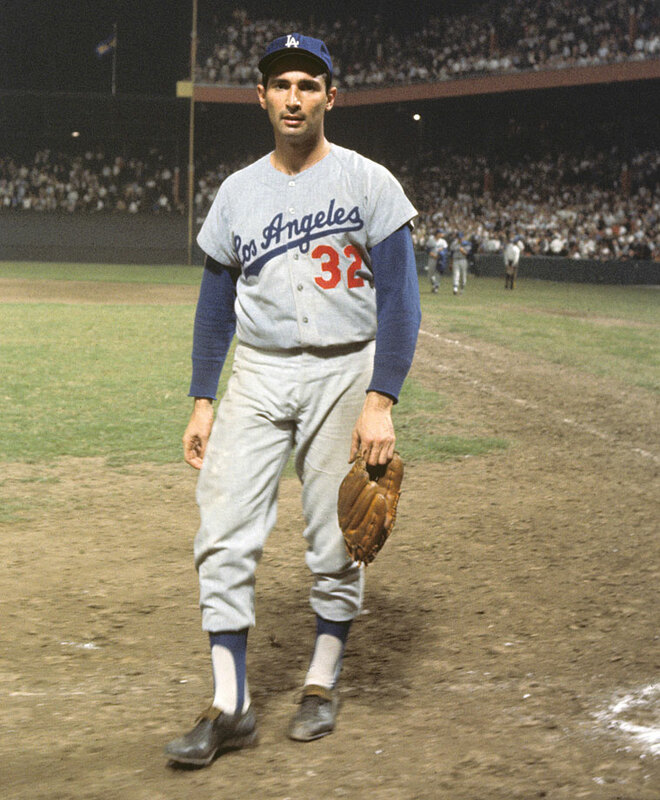 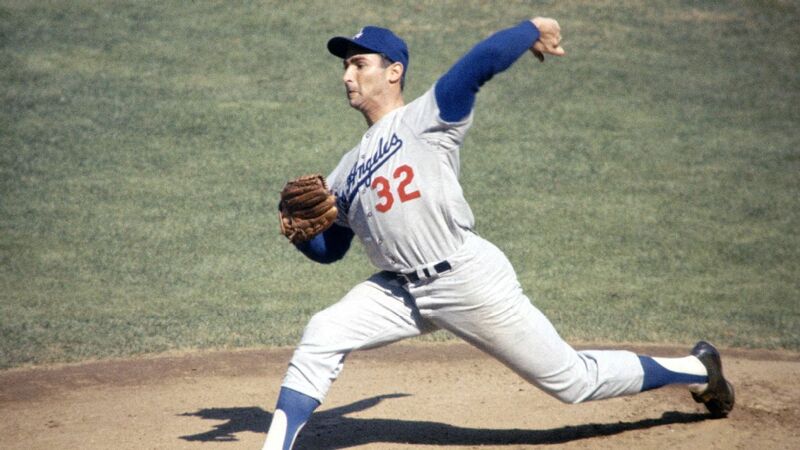 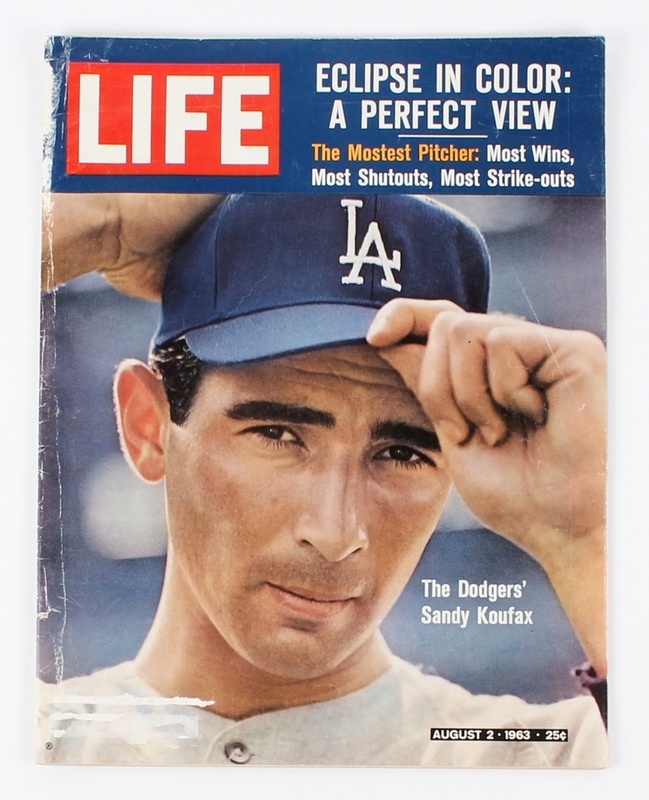 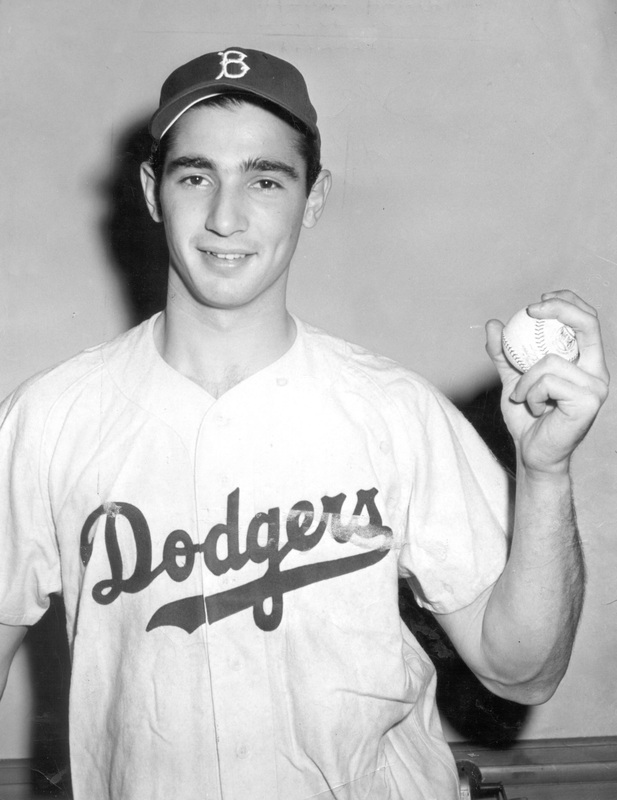 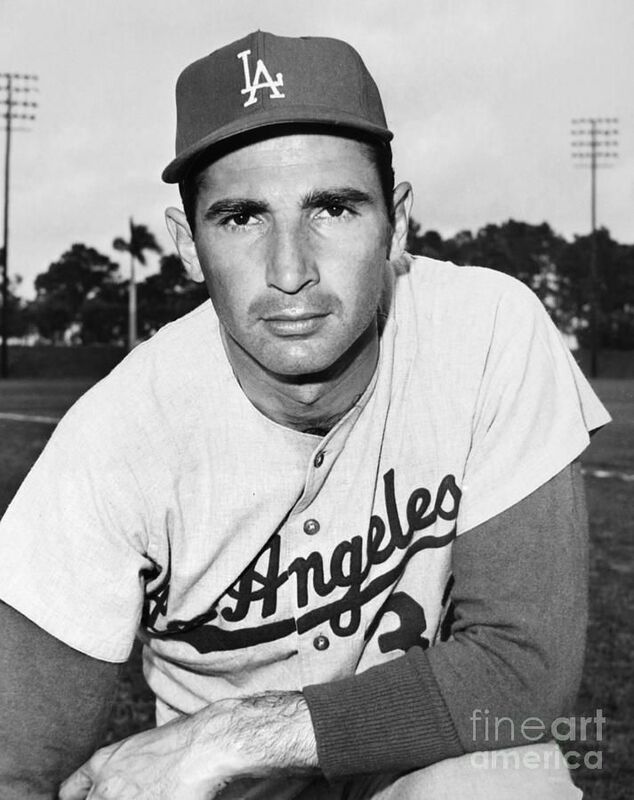 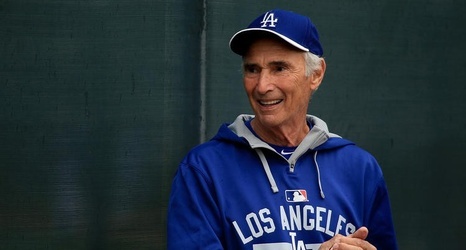 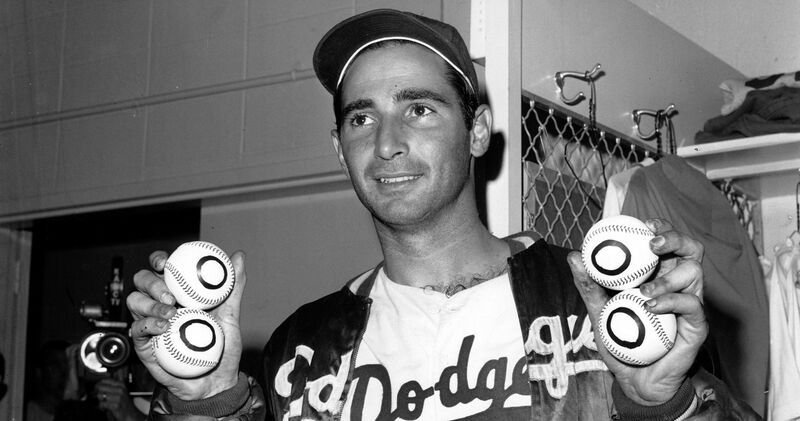 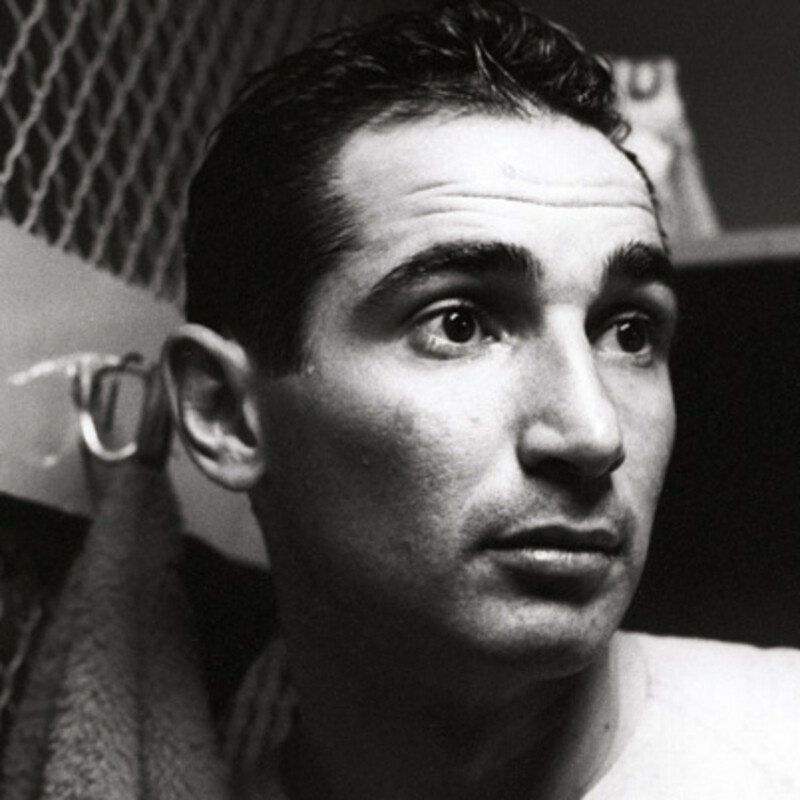 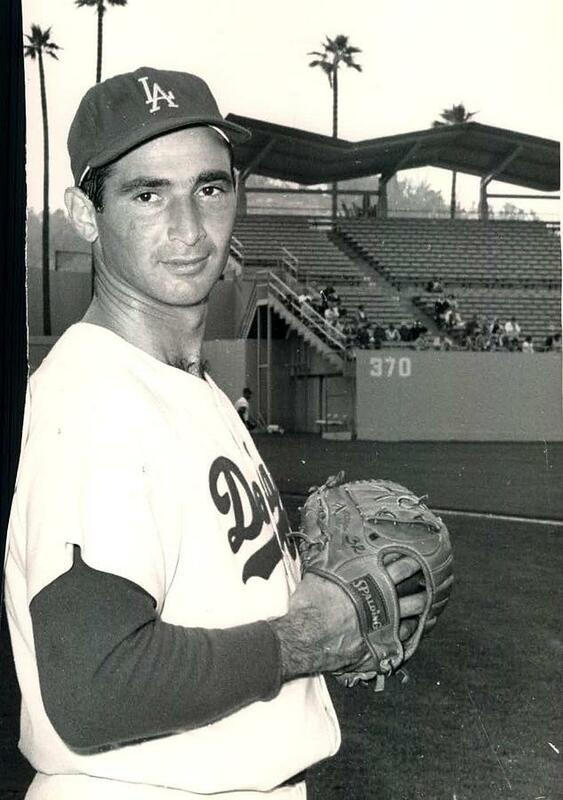 Koufax's career peaked with a run of six outstanding years from 1961 to 1966, before arthritis in his left elbow ended his career prematurely at age 30. 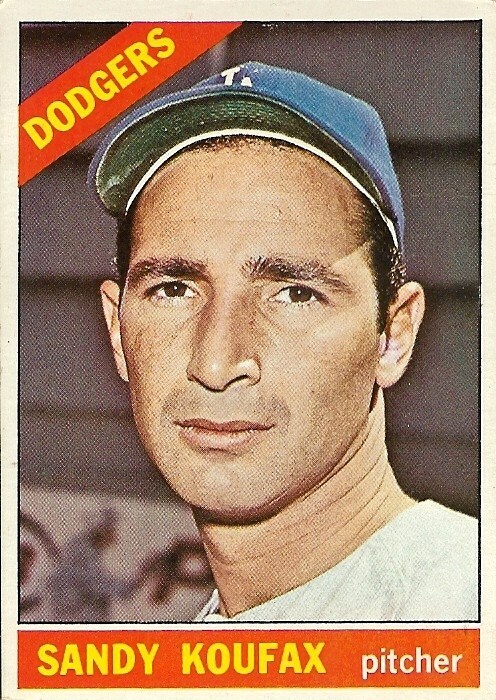 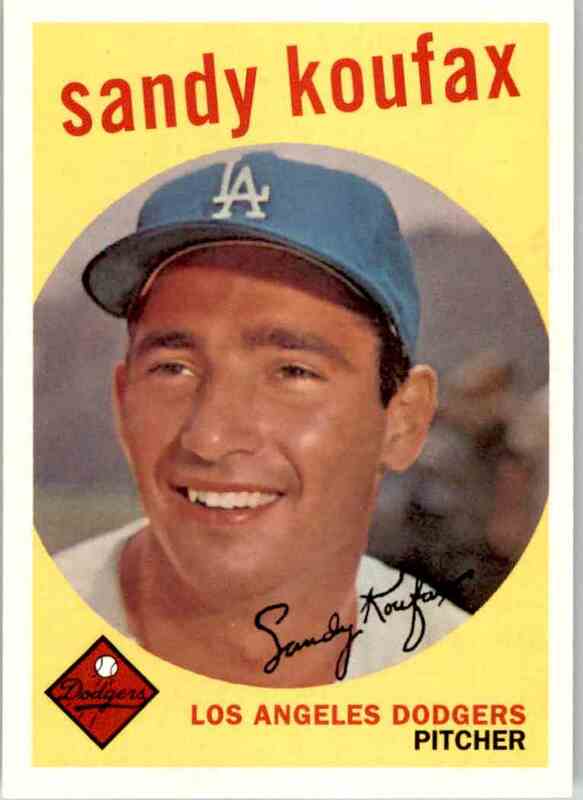 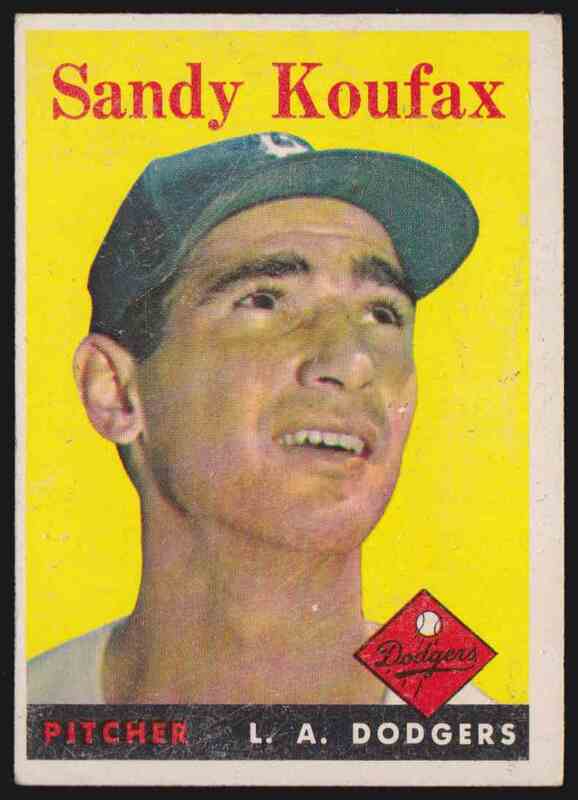 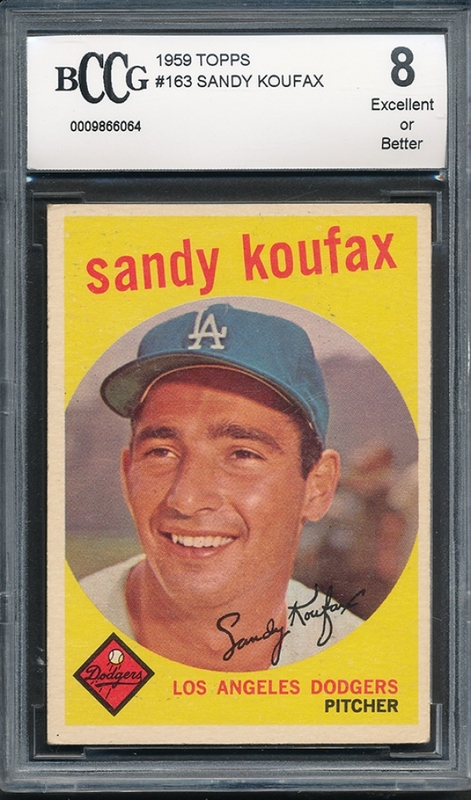 He was an All-Star for six seasons and was the National League's Most Valuable Player in 1963. 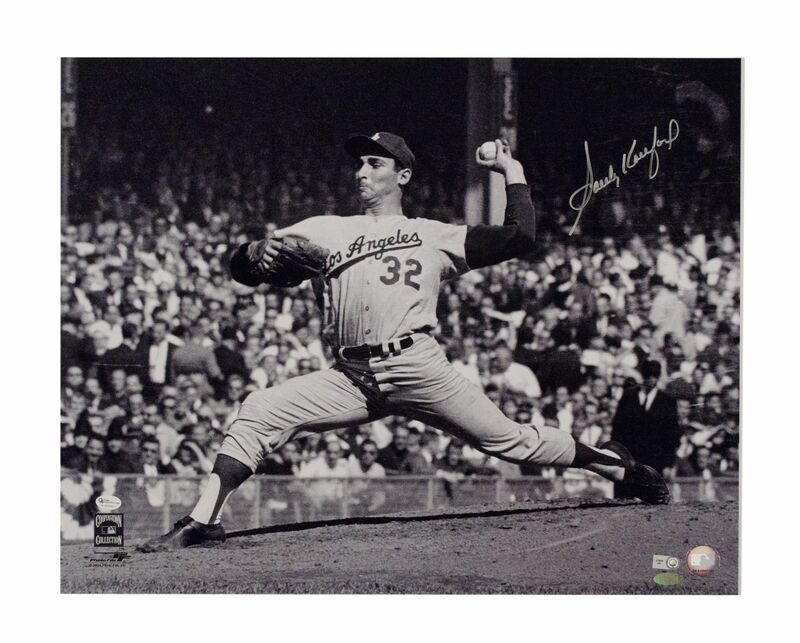 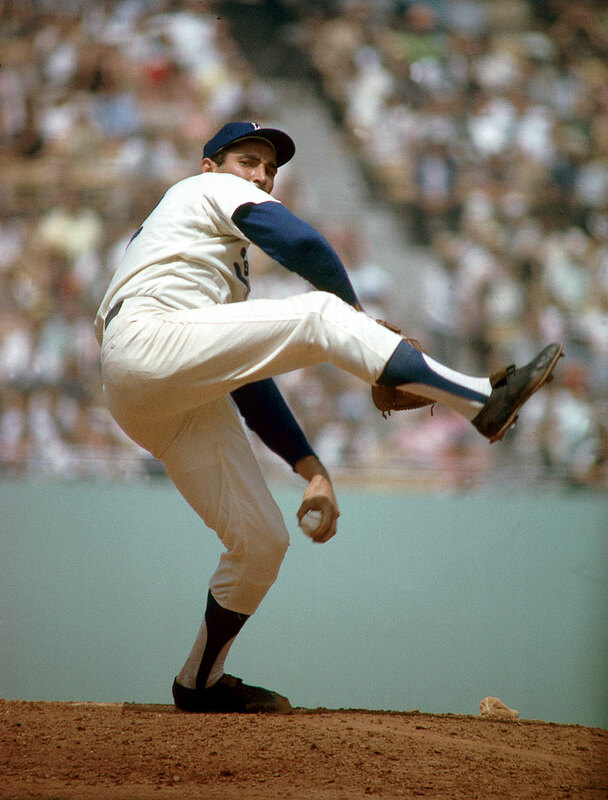 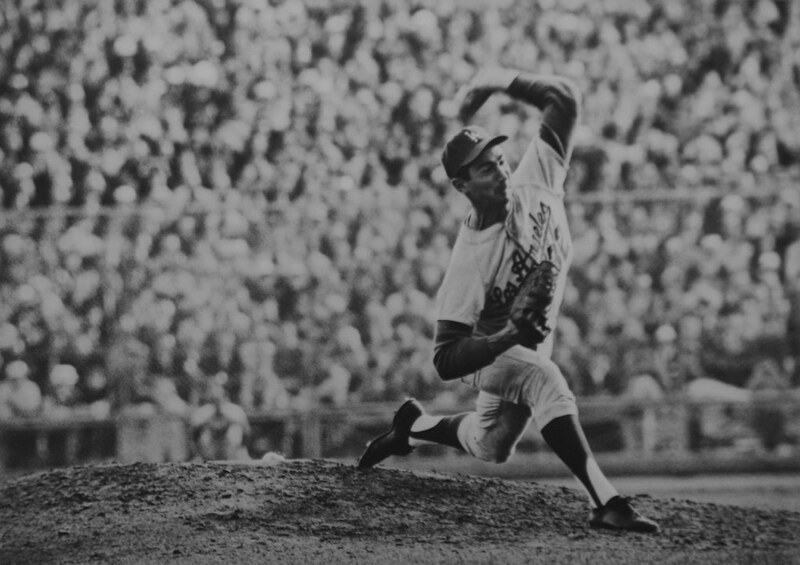 He won three Cy Young Awards in 1963, 1965, and 1966, by unanimous votes, making him the first three-time Cy Young winner in baseball history and the only one to win three times when one overall award was given for all of major league baseball instead of one award for each league. 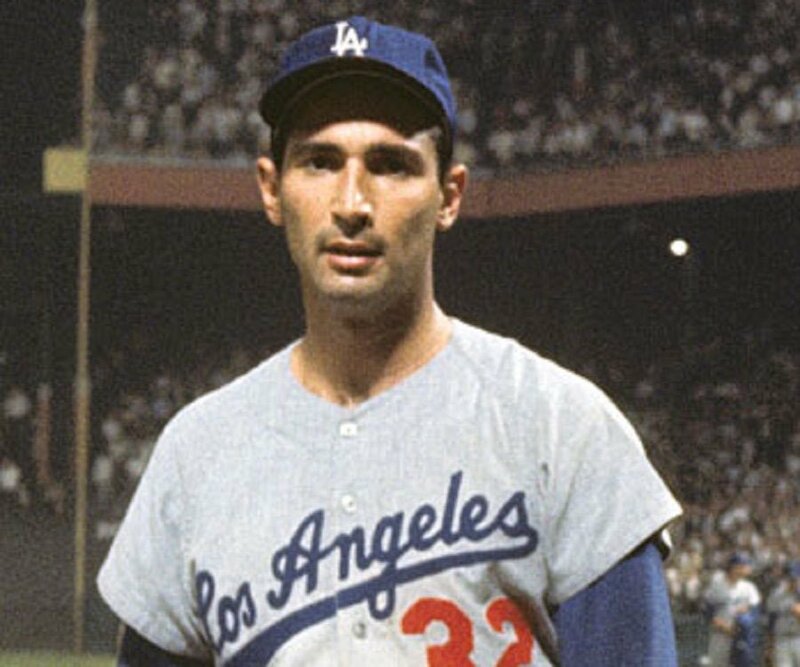 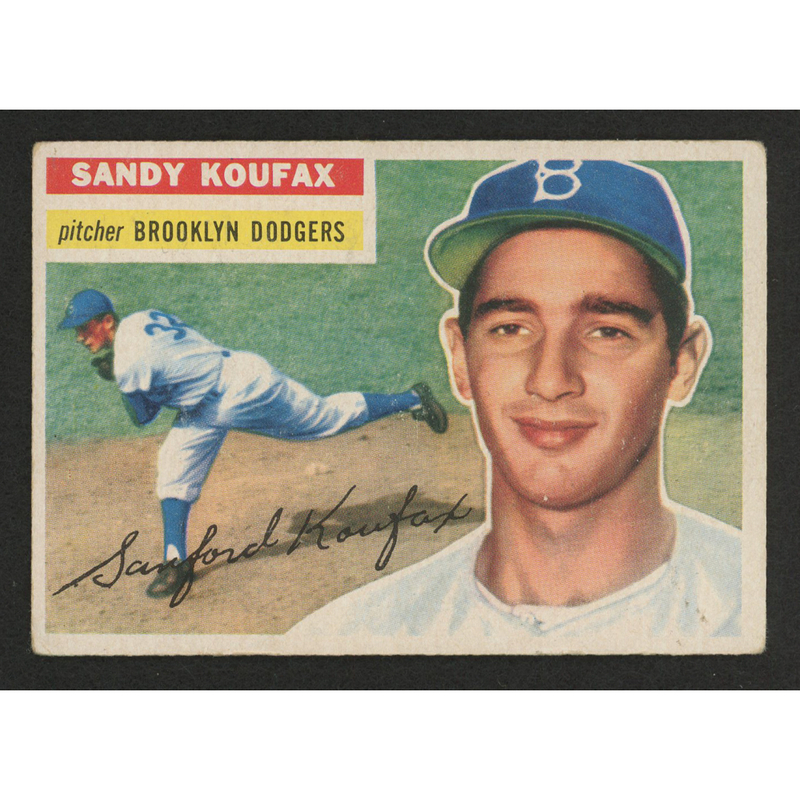 Koufax also won the NL Triple Crown for pitchers those same three years by leading the NL in wins, strikeouts, and earned run average.